Welcome To Down To Earth Magazine ! Welcome to Down To Earth Magazine. 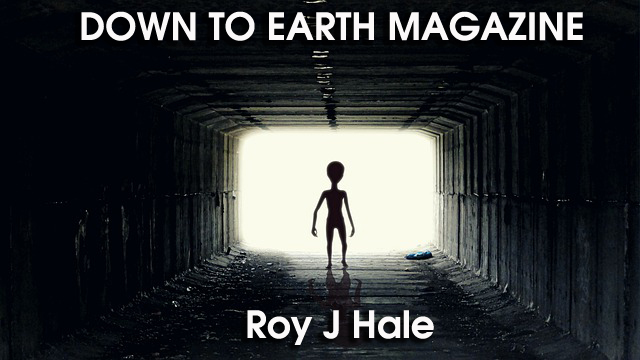 This site is run by UK UFO Researcher Roy J Hale. 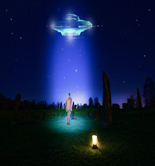 After many years of compiling UFO experiences from people and carrying out many UFO investigations and now having quite a large UFO archive of DATA, it is time to get the UFO topic out to the public of not just the UK but the world ! 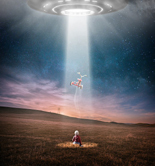 Now in 2019 we are faced with ever more strange and wonderful craft /UFOs/light shows and weird phenomena than ever before, and with such websites as youtube, we can now see a great array of footage from around the world, some obviously fake and CGI made, but others are very interesting to say the least ..But the question we must now ask ourselves is...As a world community of UFO researchers /seekers /buffs / investigators.....are we any nearer to open UFO contact with any ET / Alien race than we were ever before? Come on in..and help solve that question ! 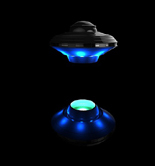 Some great UFO Facebook Groups you should check out ! The Down To Earth UFO Book Store! 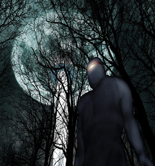 * Please remember * If you are a writer of the UFO or the Paranormal subjects , and you would like to see your work published on the web, then simply send a preview copy to the following contact e-mail address:roy@thelosthaven.co.uk This work can be based on your experiences or based on your own research into UFO cases ! If you have written a book on UFOs / Ghosts and any Paranormal Activity of made a film about it and you wish to have it previewed here, then you can send the details to Roy by using the below contact email address.